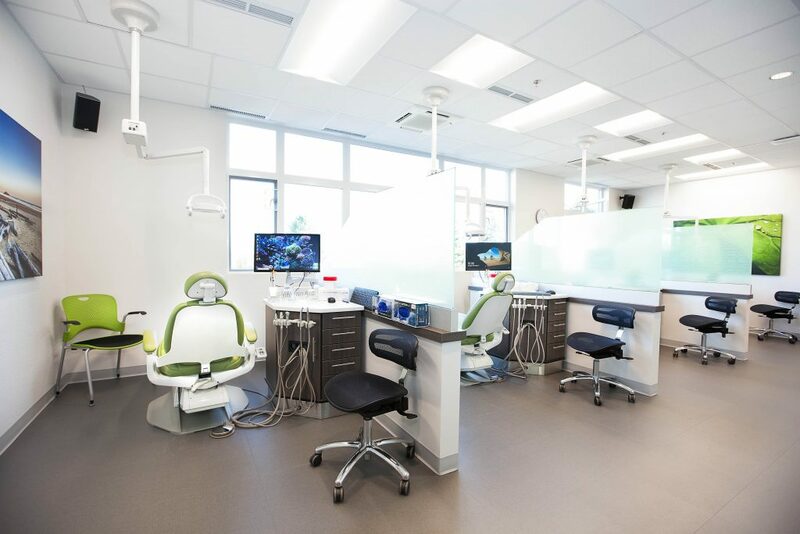 With two locations in Greater Victoria (one in Saanich and one in Westshore), we provide orthodontic solutions to suit your lifestyle and personal preferences. 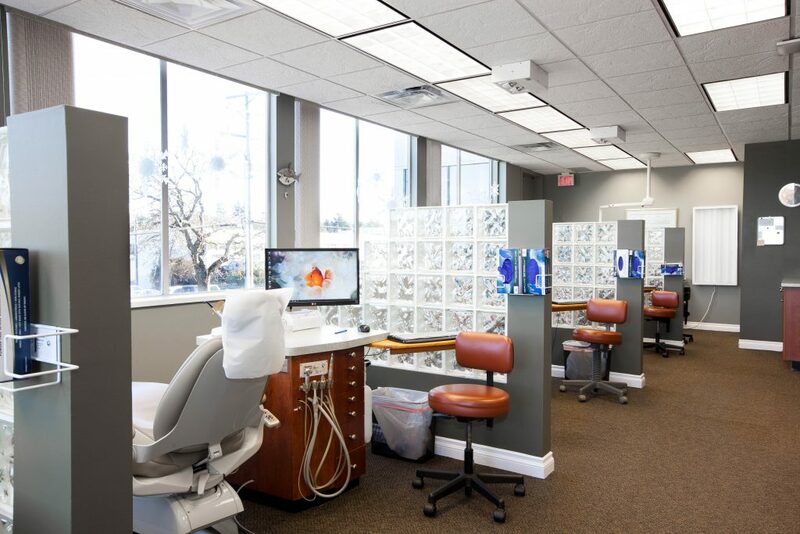 Dr. Gerald Kersten offers comprehensive and advanced orthodontic care for patients of all ages using metal , gold, clear braces, and Invisalign/Clear Correct. 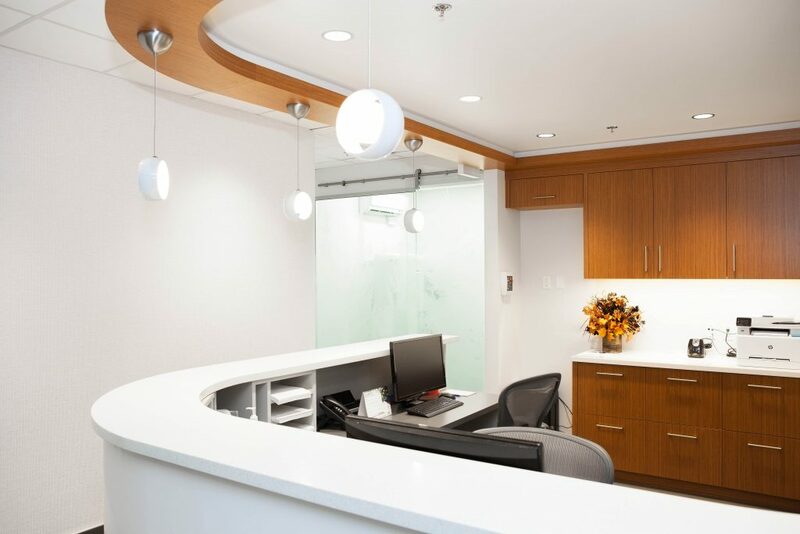 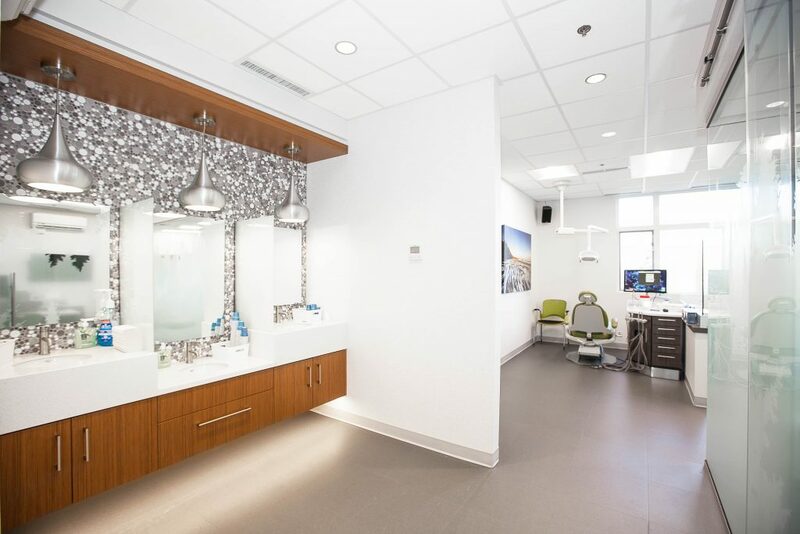 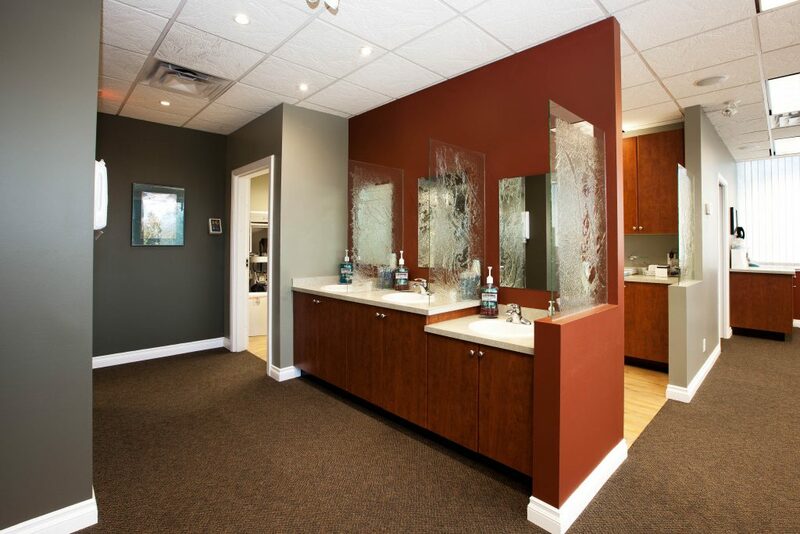 At our office, we work together to provide personalized service and an enjoyable orthodontic experience in a comfortable, stress-free environment. 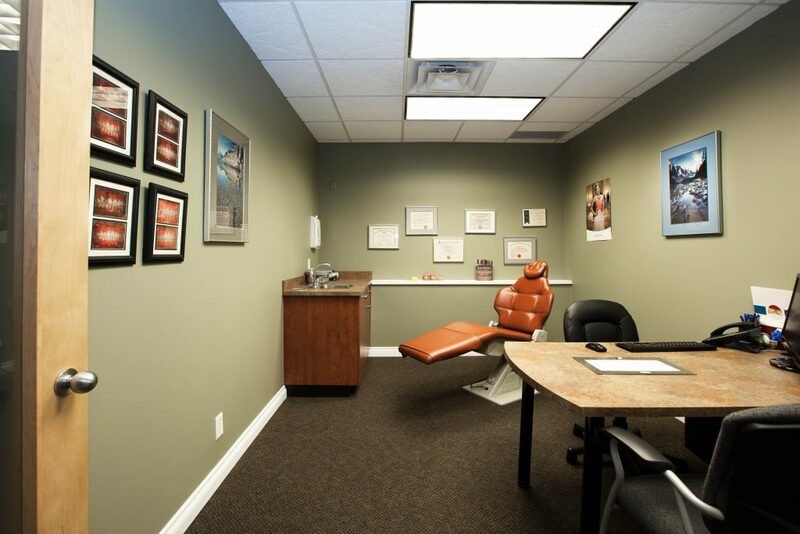 We look forward to helping you achieve a beautiful and healthy smile!